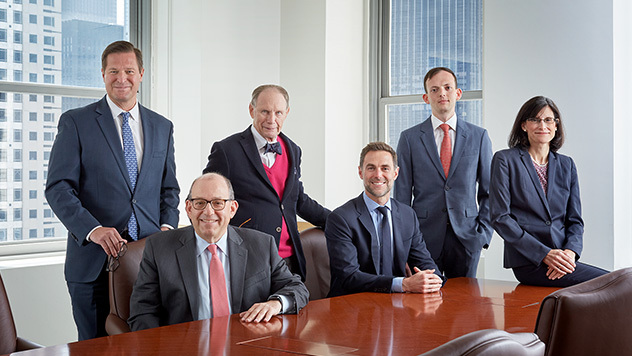 Why invest in Pennsylvania Mutual? Multi-discipline approach that offers exposure to strategies that have tended to perform well in different market environments, including High Quality, Traditional Value, and Special Situations, among other approaches. Outperformed Russell 2000 for the 15-Year, 20-Year and 30-Year periods as of 03/31/19. On a monthly basis, the Fund outperformed the Russell 2000 in 58% of all 10-Year periods; 59% of all 5-Year periods; and 57% of all 1-Year periods. For 99% of the periods, 10-year average annual total returns were greater than 5%; For 76% of the periods, 10-year average annual total returns were greater than 10%. 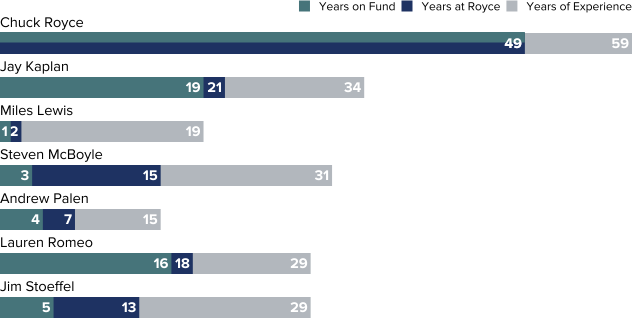 The Fund averaged a 13.4% return over all 437 10-year monthly rolling return periods. The since inception performance above dates to the inception of the Russell 2000 on 12/31/1978. The Fund outperformed the Russell 2000 during 11 out of 13 downturns of 15% or more from the index’s prior historical high since the index’s inception. Outperformed in 11 out of 18 down quarters. From the Index's inception, the Fund outperformed the Russell 2000 Index with lower volatility. The Fund performed within the top 50% of small-cap objective funds on a risk-adjusted basis, as shown by its Sharpe ratio. 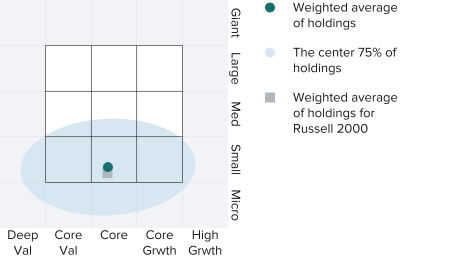 In addition, the Fund produced lower volatility than the Russell 2000 and 50% of small-cap objective funds, as shown by its standard deviation. Top 200 holdings represented 95% of the Fund's equity investments as of 03/31/19.